The Innovation That Matters program is an undertaking by 1776, in partnership with the U.S. Chamber of Commerce Foundation, C_TEC, and FreeEnterprise.com, that explores the opportunities and challenges facing entrepreneurs in the civic sector. Read more. We are in the midst of a digital revolution that is radically transforming the way we live, work, move, and interact with the world. Across the country, innovative technology startups are changing the way we monitor our health, the way our children learn, and the way we power our cars, our homes, and our lives. This transformation will only accelerate in the years ahead. 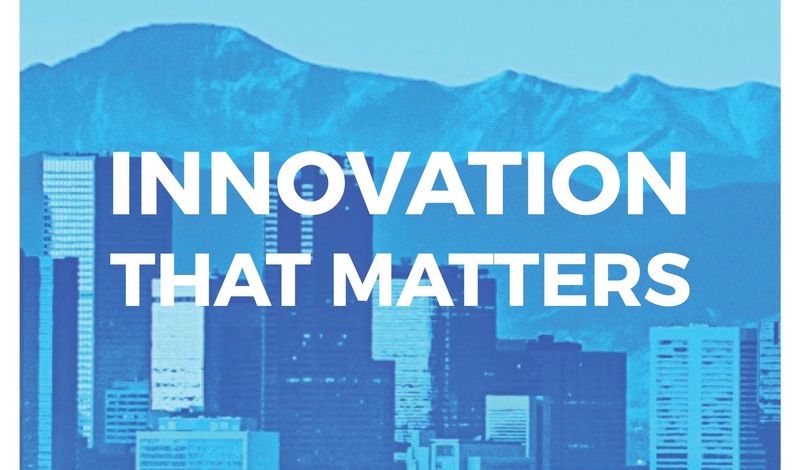 Sign-up to get updates about our Innovation That Matters initiative. This latest Innovation That Matters study examines the health of the startup communities in 25 American cities and assesses their readiness to capitalize on the shift to an increasingly digital economy, with a unique focus on what we refer to as “next-wave startups.” These startups are developing unique solutions to complex challenges in industries such as health, energy, education, and smart cities. For the second year in a row, Boston stands atop the Innovation That Matters rankings, edging out the San Francisco Bay area. Boston has earned the top ranking in startup density and capital access, and gets high marks for talent access and connectivity. The presence of top universities produces a steady stream of new tech talent, and the city government has offered strong levels of support. See the full rankings of 25 cities and read the new Innovation That Matters 2017 report. 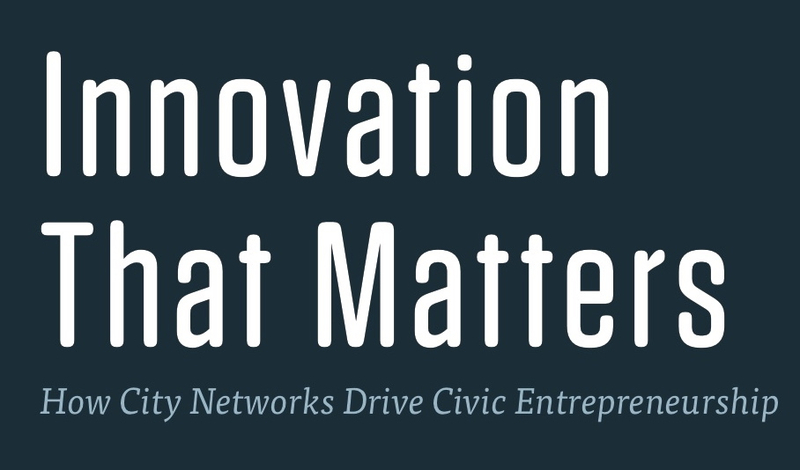 Press release: "Newest Innovation That Matters Report Ranks 25 U.S. Cities Positioned to Succeed in 'Next-Wave' Digital Economy"
Fluid, open networks are the most important element in fostering vibrant communities of civic entrepreneurship because they connect diverse stakeholders within an industry and bridge cultural gaps to allow for effective collaboration. Driving innovation that matters in highly regulated industries requires enabling connections between broad groups of people and institutions to break down silos and promote network growth. We are at the dawn of an extraordinary technological revolution and it is transforming every part of the U.S. economy. 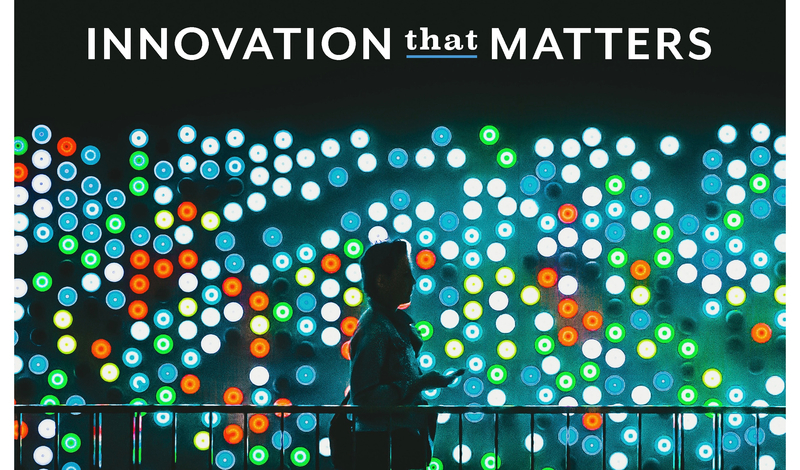 Innovation That Matters 2016 examines and ranks 25 cities’ readiness to capitalize on the inevitable shift to a digital economy. An Angel Investor's Perspective on Innovation That Matters, by Pete Snyder, CEO, Disruptor Capital.